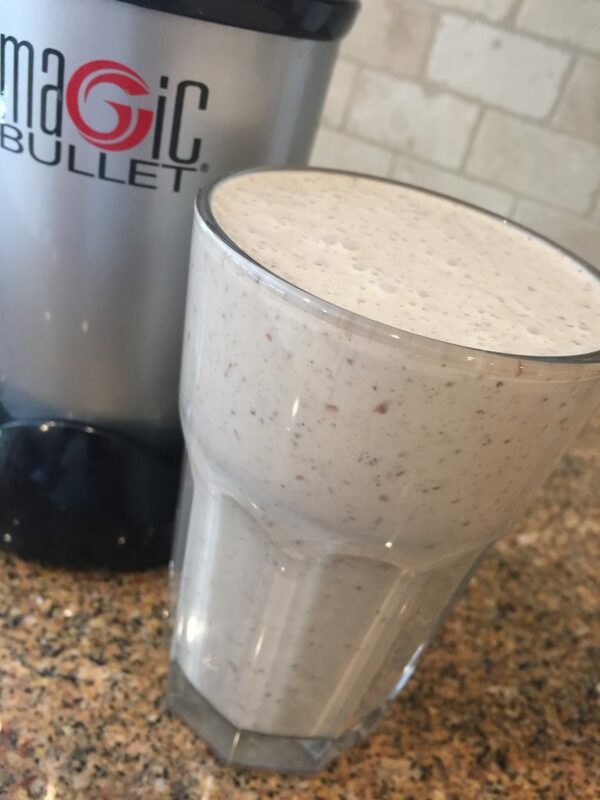 Who doesn’t love a great, refreshing shake? I’ve always been a huge banana and peanut butter fan. No matter the variation, if a shake contains these two ingredients, you can guarantee I will love it. Over the past year, I’ve dabbled with a healthier and lower-in-sugar version that I now make at least a few times a week. It’s literally sipping a cup of candy…it’s DELISH! Let me know what you think! Place all the ingredients in a blender and blend on high speed until smooth, about 1 minute. Enjoy!